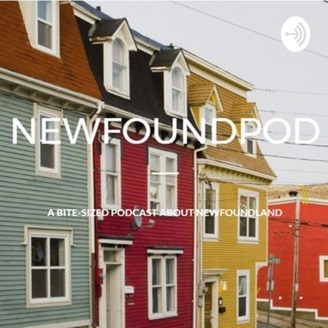 Hello, and welcome back to Newfoundpod, a bite-sized podcast about Newfoundland. I'm your host, Debbie Wiseman, and today I'm going to talk to you about the first non-stop transatlantic flight, which originated here in Newfoundland 100 years ago. I'll also tell you about the plans to celebrate the anniversary here locally. Thanks so much for listening today. If you can, please leave me a review on Apple podcasts or whatever podcast app you use. I'd really appreciate it. 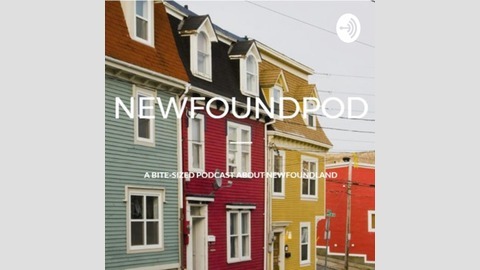 You can follow me on Facebook, Instagram and Twitter, just search NewfoundPod. The site with all my previous episodes is NewFoundPod.com. You can contact me at newfoundpod@gmail.com. Thanks so much to my supporters on Patreon. If you'd like to support me there, you can do so for as little as $1 a month. You can support me for free by sharing episodes with your friends and followers.